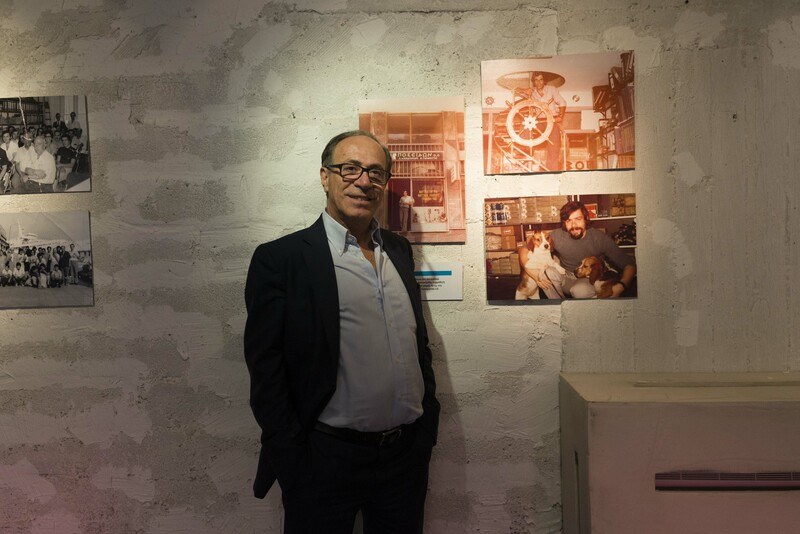 Home / 1976-2016: Celebration of 40 successful years! 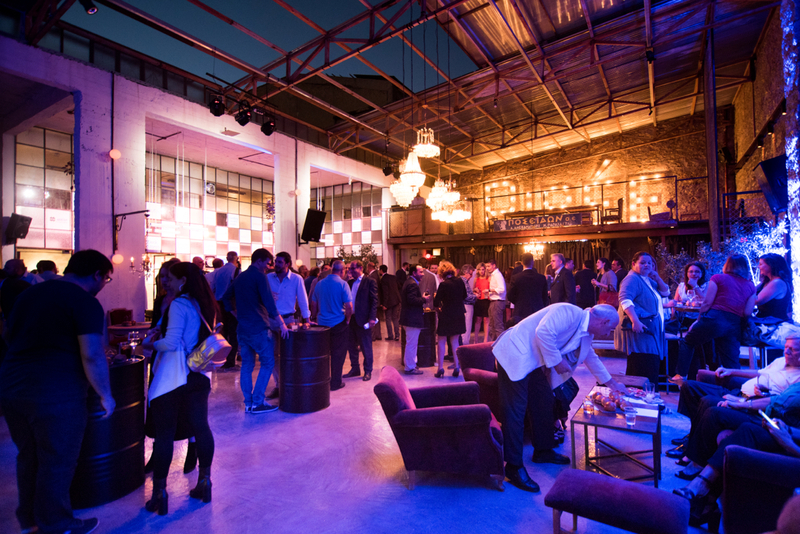 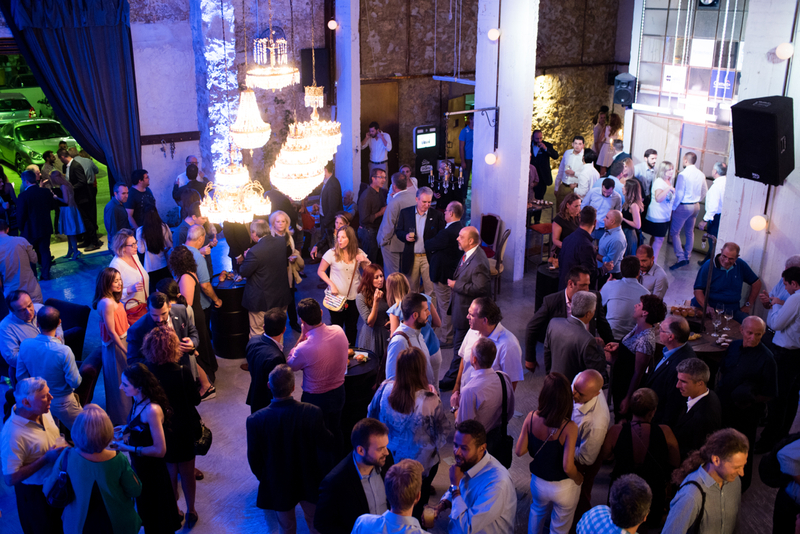 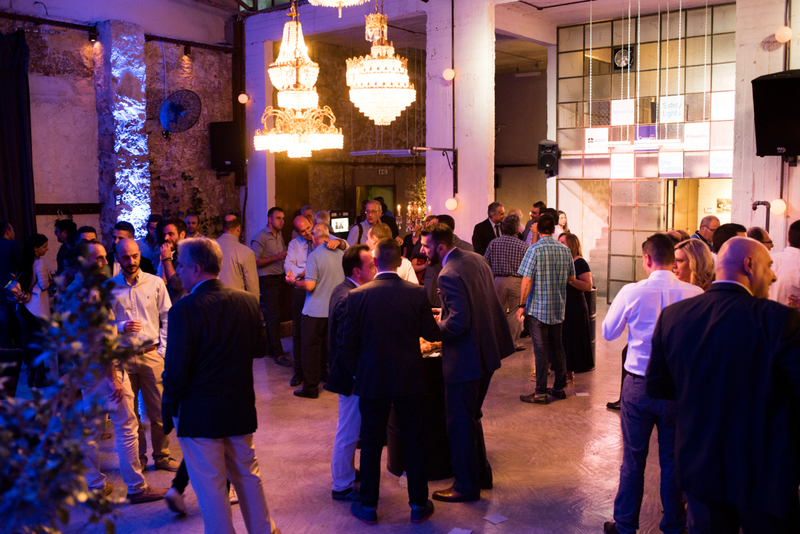 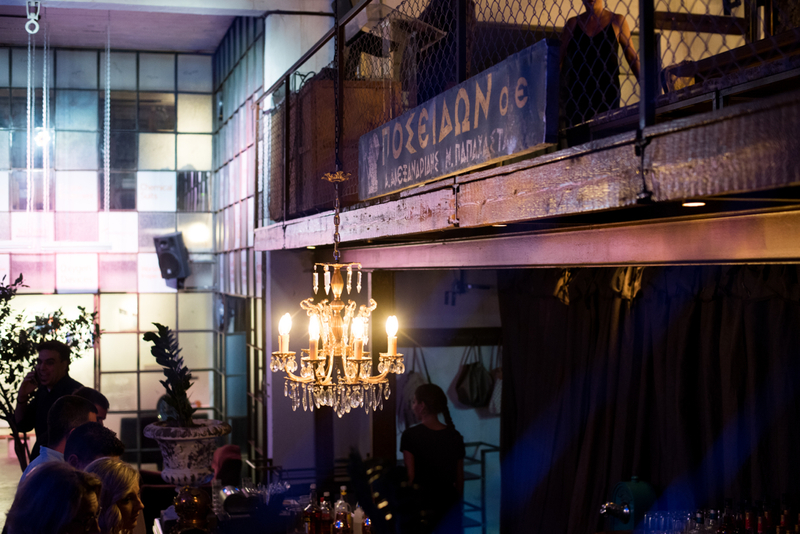 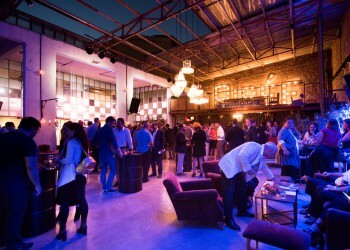 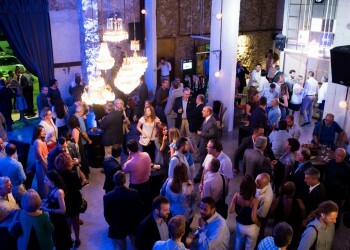 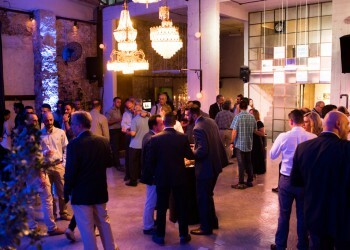 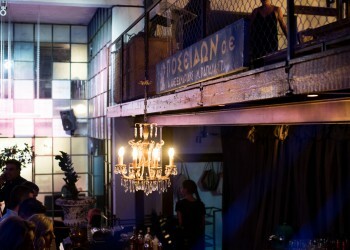 On Friday September 30th POSEIDON Marine Supplies celebrated their 40 years of history with a big fest at Pirée, a multifunctional art space in Piraeus port. 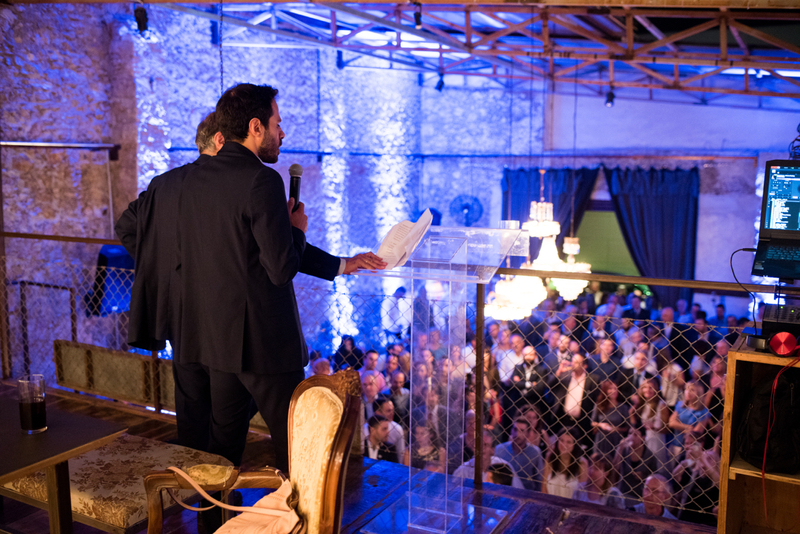 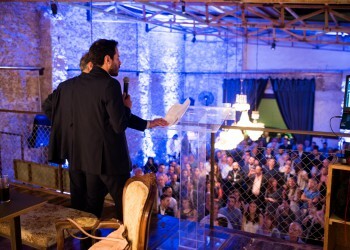 At the beginning of the event, Mr. Michael Papachastas, founder of the company, gave a speech to thank the invitees for their attendance and went over some the historical events, whereas Mr. Christopher Papachastas (son of Michael), talked about the company’s future plans and set the starting point for the party. 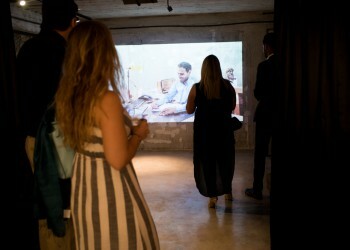 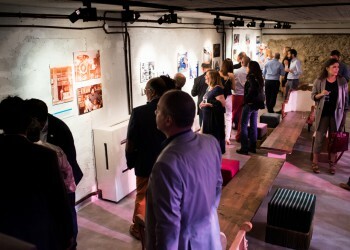 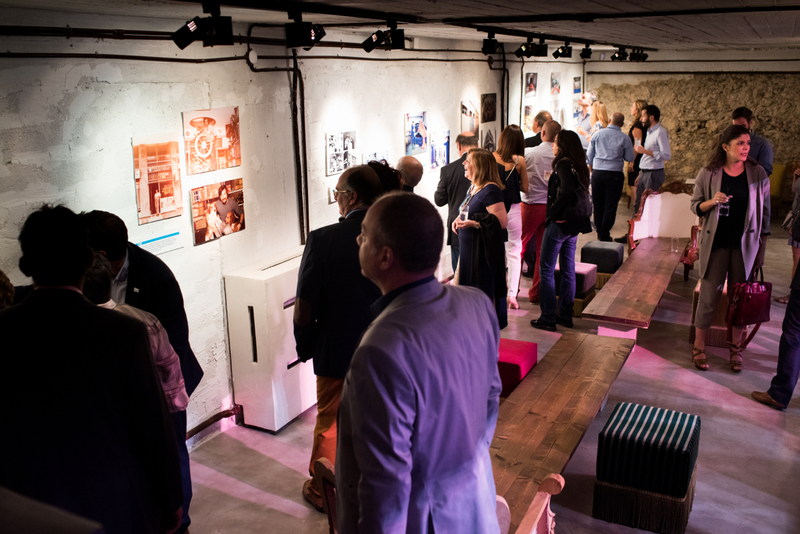 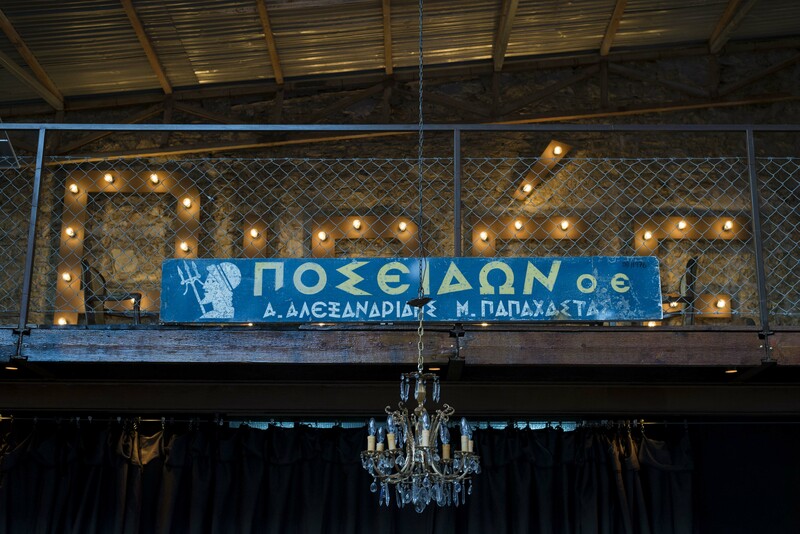 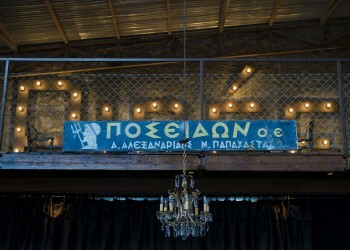 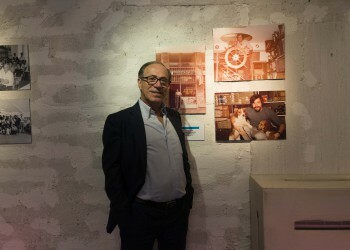 A photo exhibition and an animated slideshow were installed on the walls of the venue, giving the opportunity to the attendees to discover unknown details of POSEIDON’s historical background from 1976 until today. 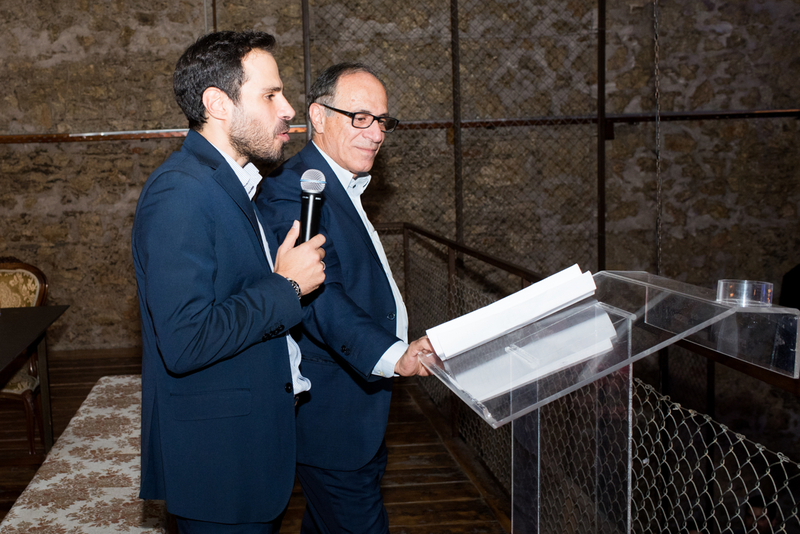 Present at the event were people employed in Shipping Companies, as well as the personnel of POSEIDON Marine Supplies and journalists.